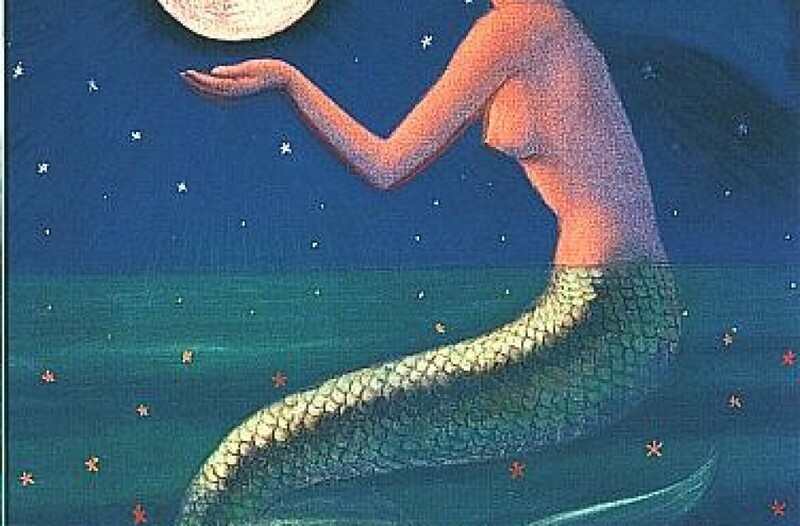 Full Moon in Pisces/Virgo Today! I really resonate with Cathy’s words here_feeling exhausted, letting down, a bit disoriented. Where are we now and where are we going? It’s time to integrate and allow it to reveal itself _ our direction and our task. Time to let go of the past with compassion_ our successes, our failures, our mistakes, our regrets. Time to be still, to go within, to listen, to know. Instead of a big Leo realization about our creative expression and self-confidence, which we hopefully experience at the Aquarius/Leo lunar eclipse on August 7th, we’re going to dive deep in the Collective Unconscious (Pisces Moon) to see those aspects of life which we’ve neglected and abandoned in favor of our patriarchal need to ‘get ahead’. As we deal with our shadows, we can figure out how we can be of service (Virgo Sun) to our world. But before we can be of service, we have to integrate our own body, soul and spirit. “The soothing waters of Pisces are most welcome after moving through the powerful time of the eclipse portal. Full Moon Pisces is aligned with its own ruler, Neptune. That’s an invitation. We have access to our most creative, imaginative and psychically connected selves through our emotional bodies. We are called on to dream and to envision from our deep, inner sacred temples of the heart. Open those portals wide, feel everything there is to feel and let it all dissolve into the sea of life. Now, feel just how you would choose to have your life feel and infuse it with light and power. We are highly sensitive under this Moon. We have been plucked out of our old frameworks with the eclipses, and though not yet comfortable with the new, there is renewed commitment to a more powerful, highly tuned existence. Pisces is the metaphysical force in the zodiac, the keeper of the spiritual journey, the bodhisattva energy of compassionate acceptance of humanity and all that arises. Compassion is a wide-open heart holding the dark and the light, the suffering and the bliss, the pain and the joy. Where Pisces can lose their way is in being overwhelmed by human suffering, the pain of feeling too much and then needing to anesthetize their tender hearts with alcohol, drugs, comfort foods, media, any addictive behavior that drowns out the pain. Our suffering comes from separation,[feeling seperated] the loss of the sacred in our lives, a relationship with that which is greater than ourselves giving meaning and purpose to our lives. Pisces/Neptune provide the container for us to realize we are not flawed, sinful creatures, but sparks of the divine ~ precious and infinite.